1. Describe the influence of respiration on feeding. 2. List the basic components of oral-motor development. 3. 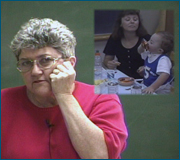 Describe the basic sensory aspects of feeding. 4. List the important food parameters for various types of food. 5. List the basic assessment parameters. 6. 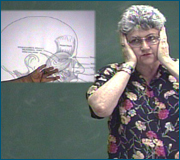 Observe and describe oral-motor facilitation techniques through demonstration. 7. 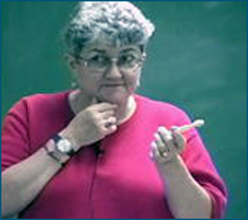 Observe and describe treatment approaches through demonstration.